Kundali Bhagya 12 February 2019 Written Update Of Full Episode: Karan – Monisha Part Ways! Preeta and the rest of the gang are successful in breaking up Karan and Monisha's engagement. How do they manage to do so? In the last episode of Kundali Bhagya, we saw Karan and Monisha’s wedding rituals being interrupted by Sophie. She states that she is pregnant with Karan’s child and cannot let him marry Monisha. Karan is shocked and so are his parents. Meanwhile Sherlyn spots Billa but convinces herself that it was just her imagination as he possibly couldn’t be present at the wedding. Karan on the other hand tries to prove his innocence and convince Monisha and his own mother Rakhi that he’s not at fault. The episode ends with Preeta and the others telling Rakhi that using Sophie was a part of the plan to break off Karan’s marriage with Monisha. In tonight’s episode, we saw Rakhi coming on board the plan and participating in the act. Sophia shows Karan a fake medical document as proof that he’s the father of her child. Karan refutes but is hinted by Preeta that it is part of the act. He catches on and plays along. He admits that he’s the father of Sofia’s child. Meanwhile Monisha’s parents are disgusted and ask their daughter to call off the marriage. After a lot of convincing, Monisha agrees reluctantly. She however seeks revenge by taking Sofia aside and talking to her. Monisha manipulates her by claiming that Karan molested her once in an intoxicated. And yet, she forgave him and didn’t tell anyone. Sofia is worried and starts believing Monisha. Preeta and the others hatch another plan to convince Sofia to leave Karan alone. Preeta decides that she will tell Sofia that she can’t marry Karan as women in Luthra households cannot participate in the rituals if pregnant. The episode ends with the family asking Karan if he’s okay with the plan. But Karan looks doubtful and is unsure. Will he come on board? Keep watching this space for the latest episodes of Kundali Bhagya streaming on ZEE5. 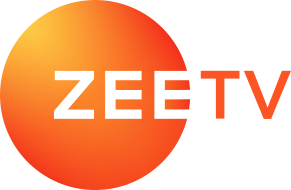 Watch ZEE5's Original Series Rangbaaz Starring Saqib Saleem If You Want To Embark On A Thrilling Journey! 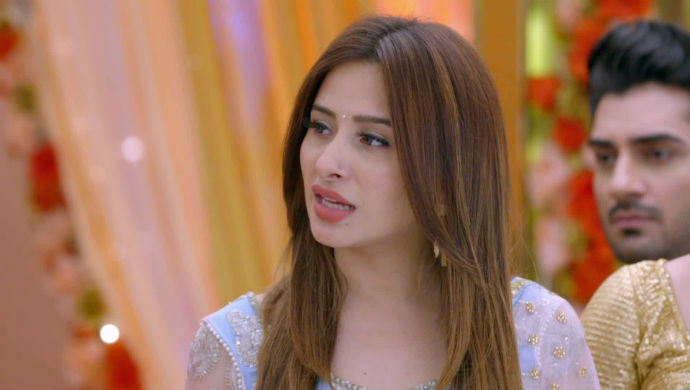 Kundali Bhagya 13 February 2019 Preview: Sofia Sides With Monisha, Goes Against The Plan!